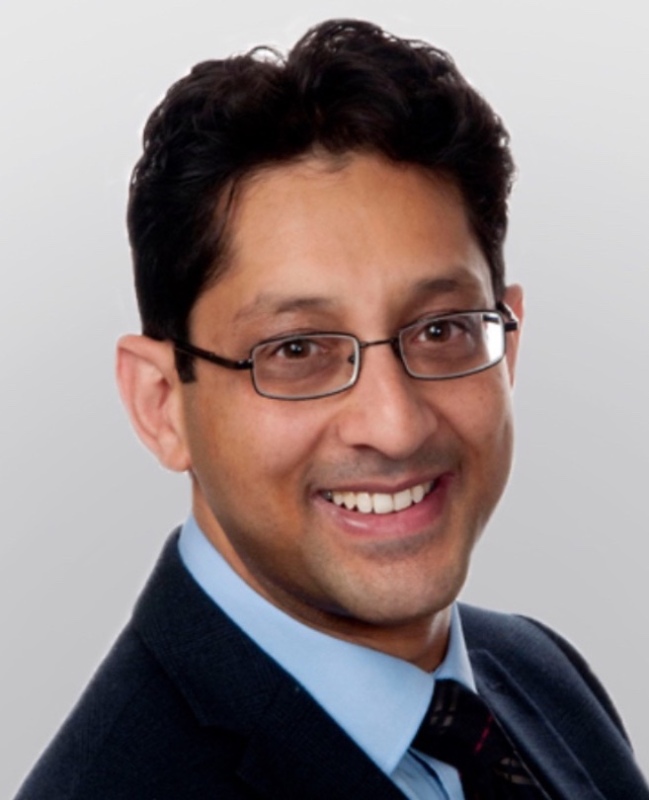 Usman is a fellowship trained specialist in shoulder and upper limb surgery. He is on the specialist register for Trauma & Orthopaedics. Usman graduated with honours from the University of Birmingham in 2004. His early surgical training took place in the Midlands, which aside from orthopaedics, included training in emergency medicine, vascular and plastic surgery. Following this, he returned to Manchester for higher specialist orthopaedic training. This culminated in him being awarded the Fellowship of the Royal College of Surgeons in 2012. 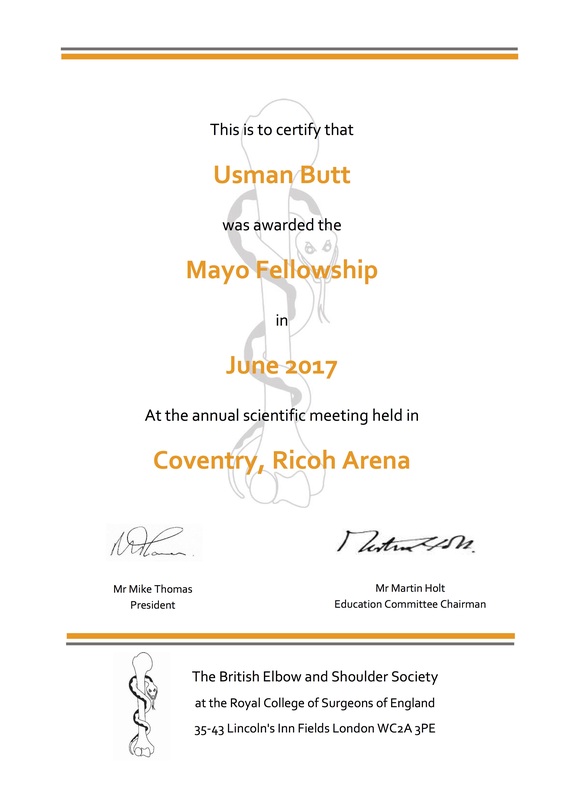 Usman went on to undertake UK and International fellowship training in shoulder, upper limb and sports injuries. He undertook UK fellowships at the renowned Wrightington Upper Limb Unit and Stockport Shoulder Unit. 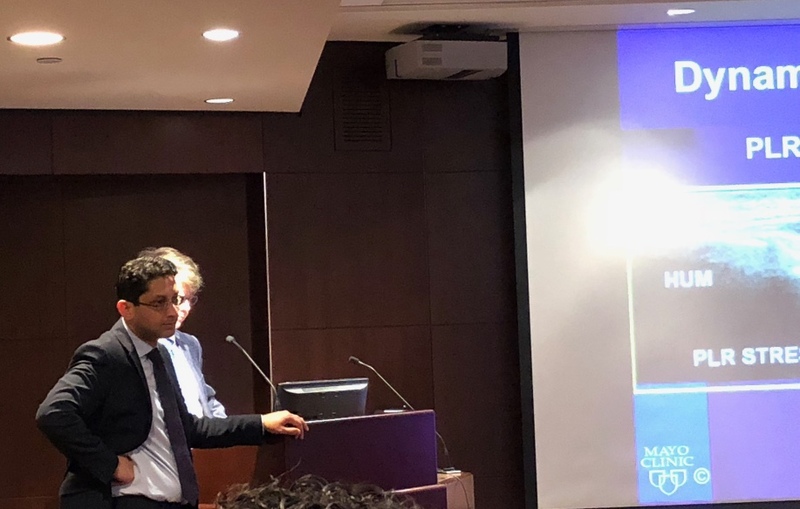 He undertook competitively awarded European and American travelling fellowships in sports, shoulder and elbow surgery which he respectively undertook in in Milan, Italy and the world renowned Mayo Clinic, Rochester, Minnesota, USA. Usman has an NHS practice at Salford Royal Foundation Trust. This is one of the UK's most highly regarded hospitals and is the North West's regional centre for major trauma. Usman leads the department in research and audit. He is the principal investigator for national research, ensuring he remains at the forefront of orthopaedic surgery. He has a specific interest in patient safety and has introduced departmental case review meetings for readmissions and returns to theatre. 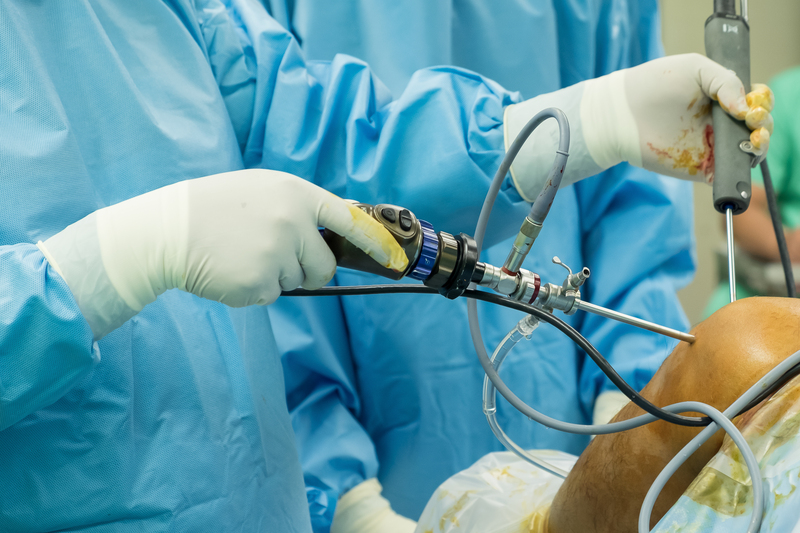 He consults privately across the North West and Cheshire at the BMI Alexandra and Ramsey Oaklands Hospitals..
His elective surgical practice is dedicated to upper limb surgery focusing around the shoulder and elbow, including arthritis, stiffness, tendon and rotator cuff disorders. 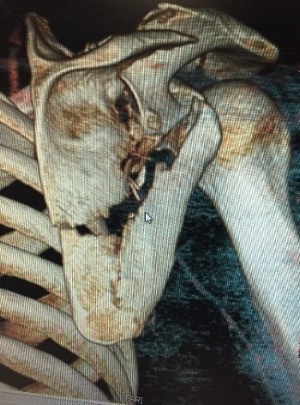 Usman's trauma interest is in complex fractures of the upper limb, sporting and soft tissue injuries around the shoulder. Usman has produced and published a number of authoritative articles and book chapters on the management of upper limb and orthopaedic conditions. He has presented his work internationally with multiple prize-winning accolades. In his spare time, Usman enjoys playing cricket and racquet sports and traveling with his family. To book an appointment please contact us on 0161 447 6761 or click below to send us an email.